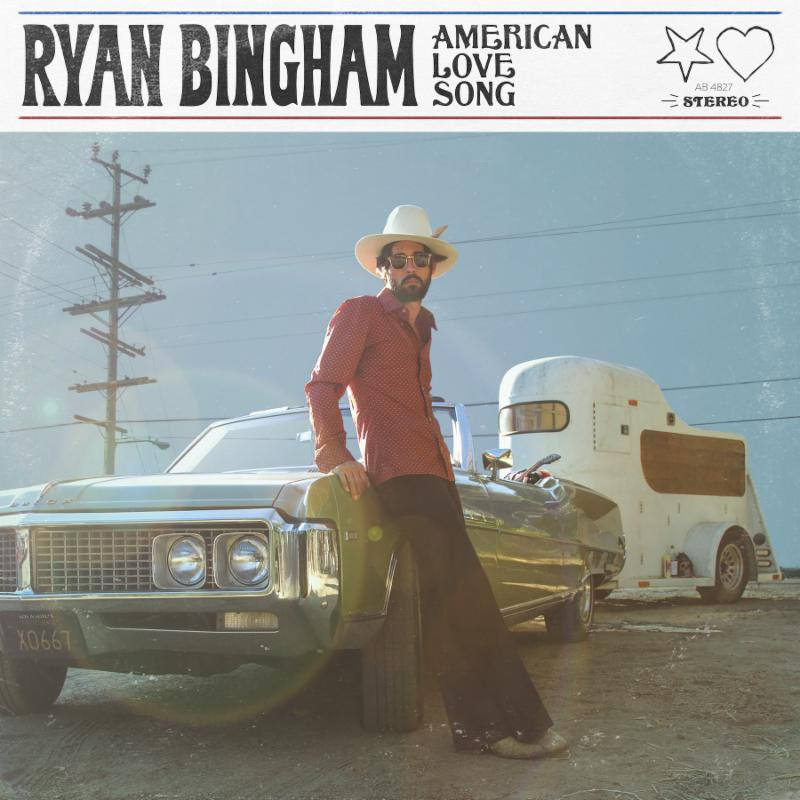 This Wednesday, April 3, the Bourbon Theatre hosts Ryan Bingham, one of today’s premiere singer/songwriters, on his “American Love Song” tour. 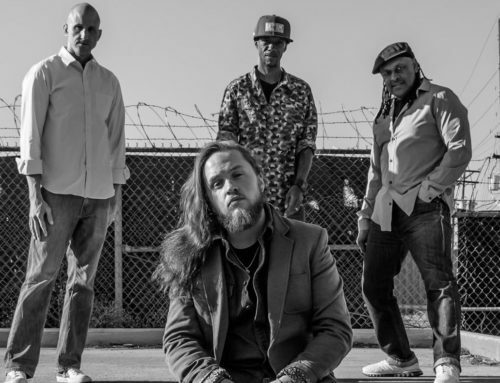 Opening for Bingham is The Americans, a Los Angeles based band. 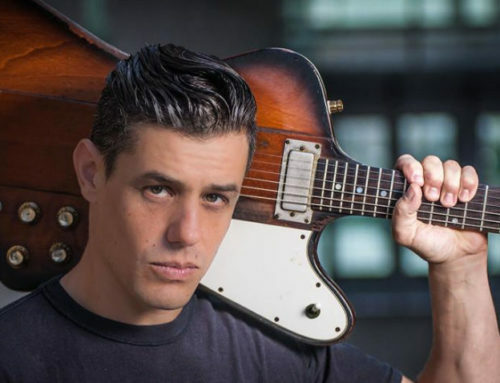 From The Americans’ website: “The Americans perform original rock & roll with deep roots in traditional American music. 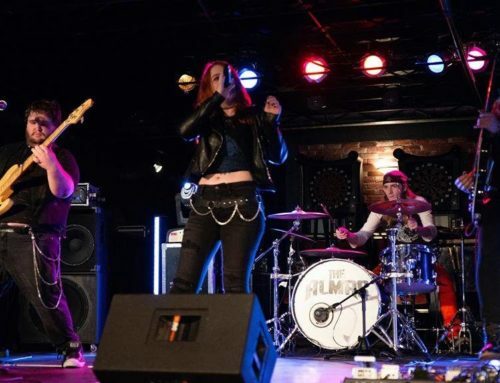 They have performed on the Late Show with David Letterman, twice joined Grammy and Oscar winner Ryan Bingham on national tours, and played the first dance at Reese Witherspoon’s wedding. They have backed up Nick Cave, Tim Robbins, and Lucinda Williams.” This is a show not to be missed! 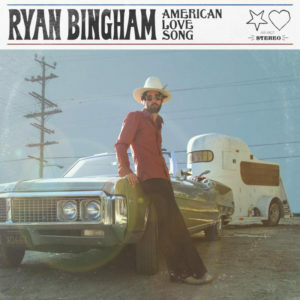 If that expansive and nebulous umbrella of “Americana” is sourced from blues, roots-rock, country, gospel and R & B, then Ryan Bingham’s new release, “American Love Song,” qualifies as classic Americana. Each listen reveals layers of Elmore James’ grease and grit, Dylan’s wordsmithing and the Stones’ country honk. Released in February, journalists from Rolling Stone Country, The Boot and Billboard have raved about the raw, authentic sound of Bingham’s first release since 2015’s “Fear and Saturday Night.” His stop at Lincoln’s Bourbon Theatre will give us an opportunity to experience the bull-rider-turned-rocker’s electrifying live performance. 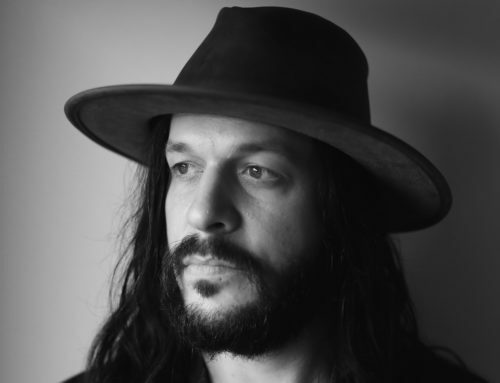 He bounced from New Mexico to Texas, rode some bulls along the way and ultimately landed in L.A. One of his breaks came at a gig with 4-5 people attending; one of those people was Marc Ford, lead guitarist for The Black Crowes. Their collaboration moved Bingham from a solo acoustic act to a full-blown rocker, with Ford producing Bingham’s first two albums, “Mescalito” (2007) and “Roadhouse Sun” (2009). In addition to his performance careers, he is also producing his own music festival, “The Western,” April 12-14, outside of Austin. Bingham’s vision for this inaugural gathering is to recreate the times when playing music was more intimate sitting around a campfire. 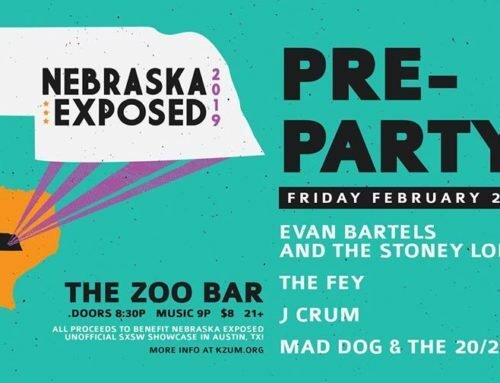 Headliners include Old 97’s, The Americans, Jesse Dayton, Colter Wall, Elizabeth Cook, Jamestown Revival and of course, Ryan Bingham. This tour has sold out across the country, so my money’s on hitchin’ up your ride and gettin’ there early! Twyla Twang hosts “HonkyTonk Hereoes” every Friday, 9-10:30 p.m. on KZUM.